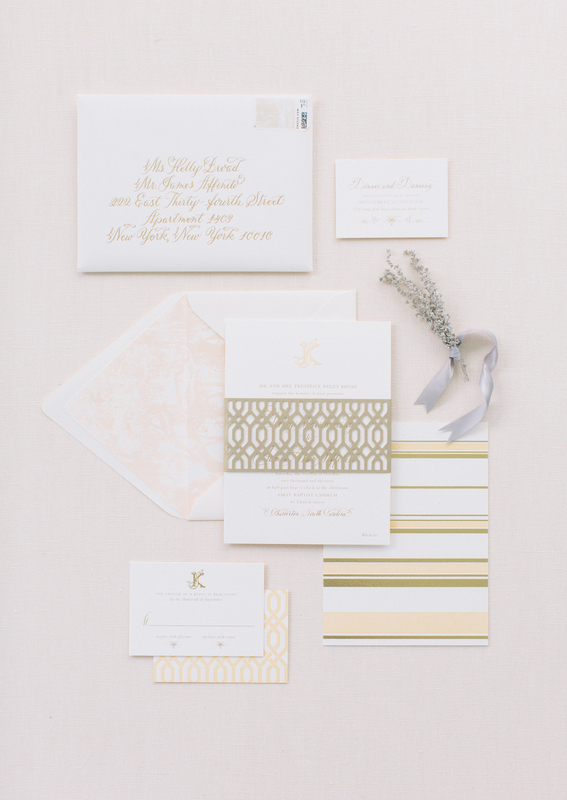 We don’t know if it’s Spring Fever but pastel palettes have all of our attention right now… We pulled several of our favorites to show you, and to see how perfect we think they are for weddings! 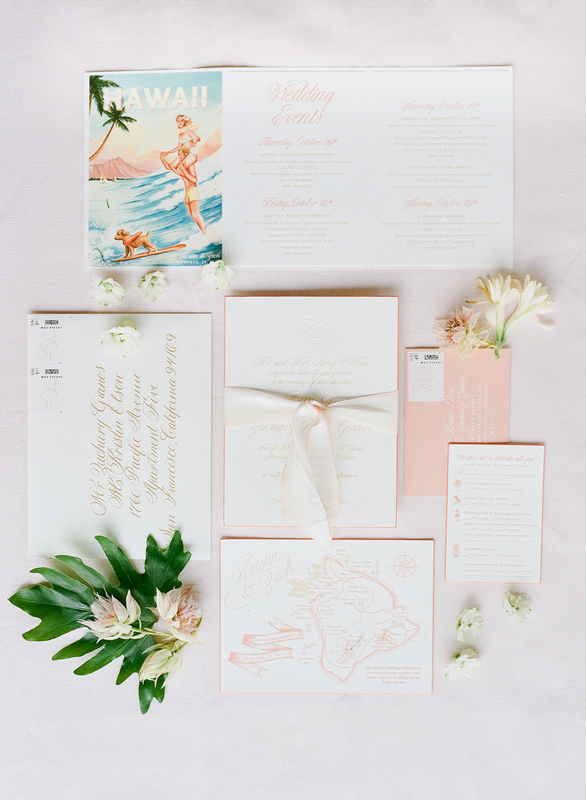 A simple suite for a tropical affair in Hawaii used a simple pale peachy pink for the formal invite and a fun pop of color came in the way of a whimsical illustration nodding to the location (illustration by Janelle Riolo)…Wedding design by Morgan Events. An unexpected combination of pale yellows, golds, and peaches works together in an array of differing patterns… A lovely die cut belly band that holds them all together. 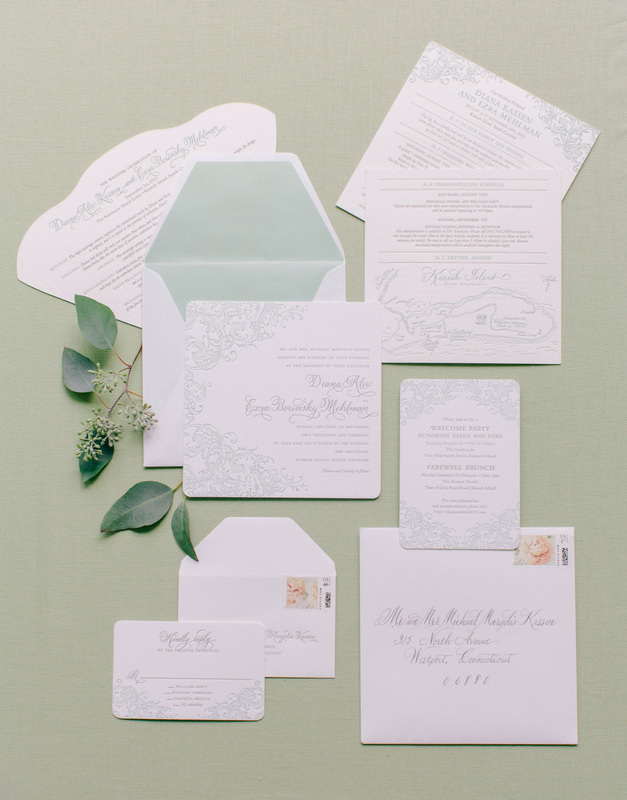 Pale green and grey give a formal and lovely look to the wedding printing here… We really loved how this combination ended up working together. The pastes notes come in the way of a floral pattern we designed that would be used on the stamps and in other wedding printing areas. 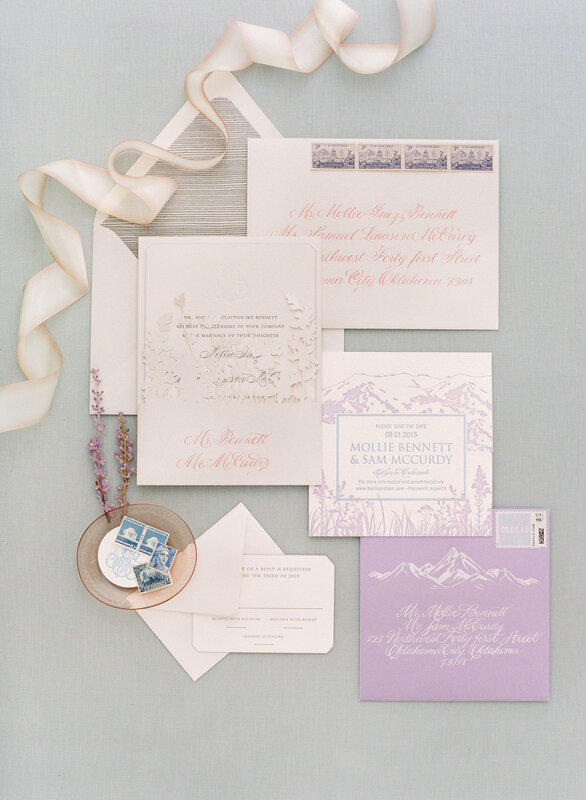 A wedding in Colorado at a venue with rustic notes received the feminine touch by way of a pastel printing palette… Save the dates were in a pale lilac and sky blue complete with snow capped mountains. 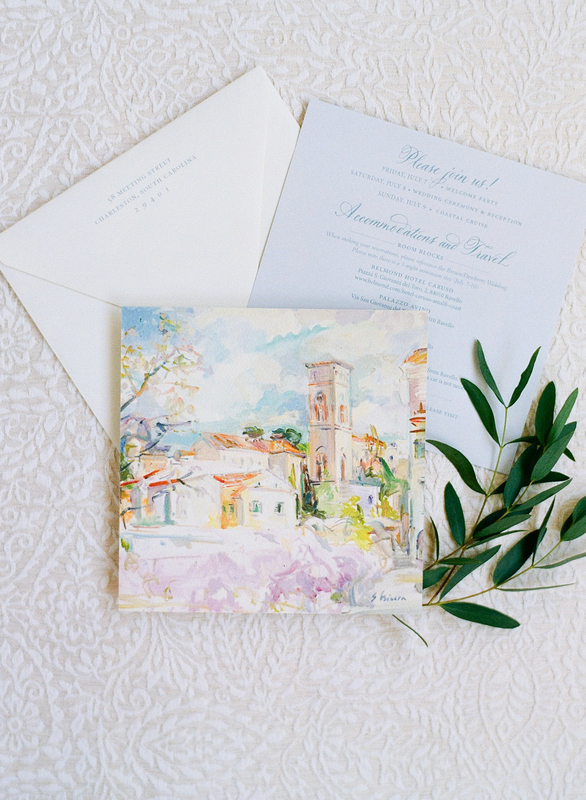 A pastel watercolor illustration and a simple pale blue card were all that was needed for this wedding in Ravello, Italy. 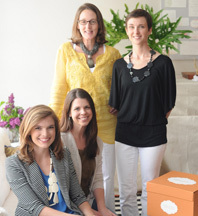 We especially love when a mixture of pastels comes together creating an ensemble. 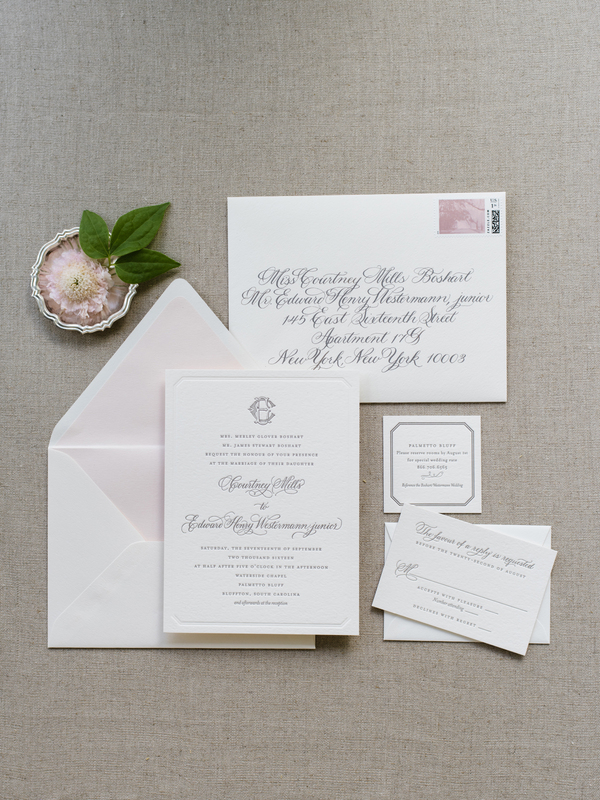 Here, a pale grey takes centerstage with just a note of bridal pink… Lovely!